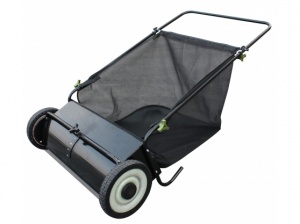 A great way to easily pick up garden leaves or other debris, this manual lawn sweeper from Handy boasts a 200 litre hopper and 66 cm working width for efficient operation. 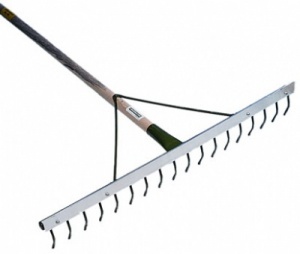 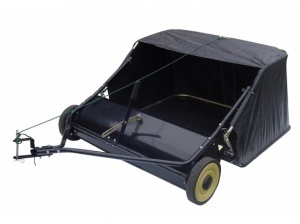 Boasting a 96 cm / 38 inch working width, this is a towed lawn sweeper that features a 280 litre hopper that's easily tipped - perfect for collecting garden leaves. 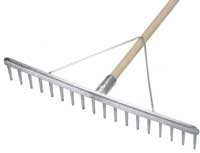 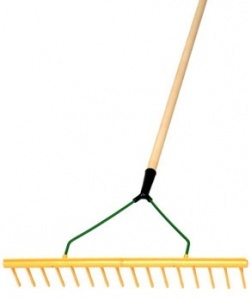 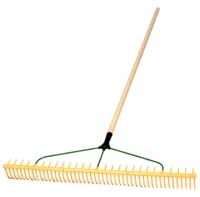 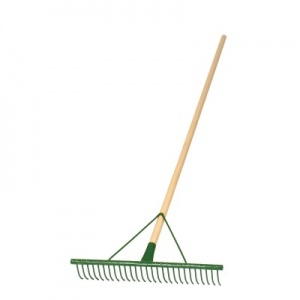 An indoor and outdoor push sweeper with two 30 cm diameter disk brushes, 55 cm wide brush, this easy-to-use tool allows you to remove dirt, dust and debris such as leaves, papers and cans from hard surfaces.